Recognizing these inefficiencies, the United Nations agreed in 2015 to reduce per capita food waste by half by 2030. This set a new precedent by including food loss and food waste reduction within the UN’s global development goals. Looking at the same issue, a European Parliament report - ‘Technology options for feeding 10 billion people’ - stated that automating food processing lines with the right technology can improve sustainability in many ways, such as “optimizing product quality” and “reducing quality losses and defects and decreasing energy and water consumption.” This affirms that there are good reasons for processors to reduce waste and, by doing so, reduce inefficiencies, lower overheads and increase profits. 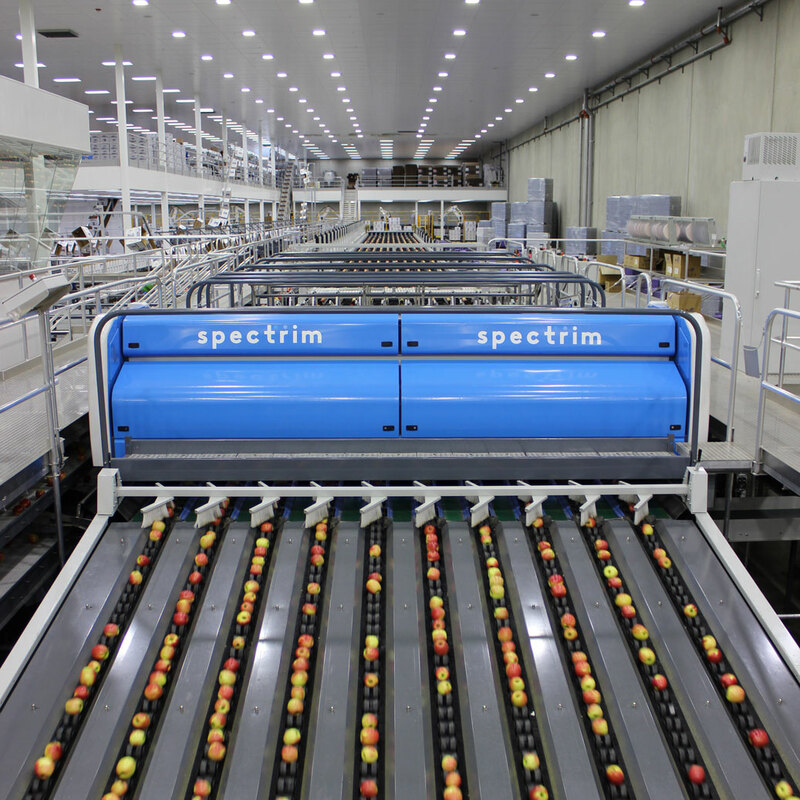 A quick-win can be gained by optimizing the latest sensor-based sorting solutions. The potential here is considerable. 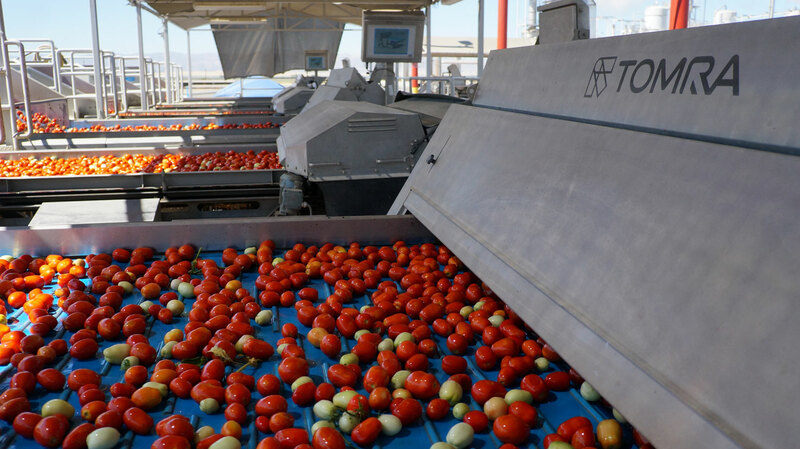 Optimized sorting machines can determine, for example, that 70% of a poor-looking crop is actually of good quality. 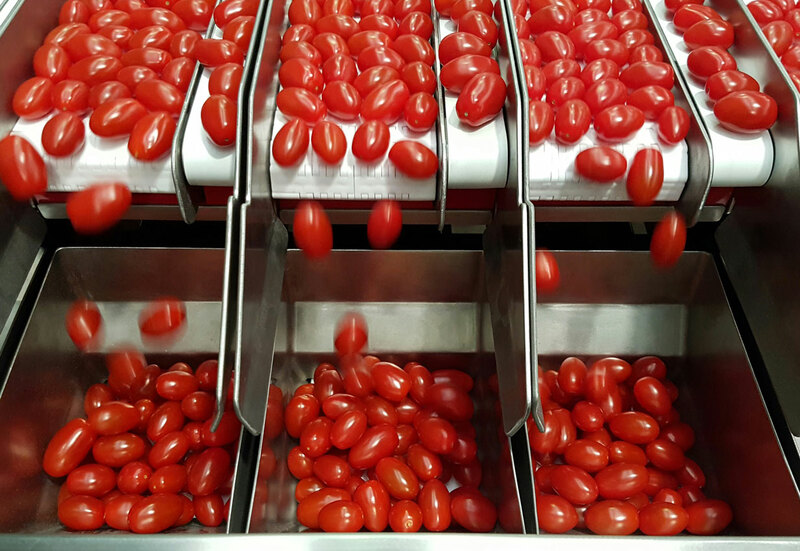 This makes a huge difference: at the same time as meeting precisely defined quality standards, most of the product can be sold and consumed, feeding people and making profit, rather than consigning it to waste. 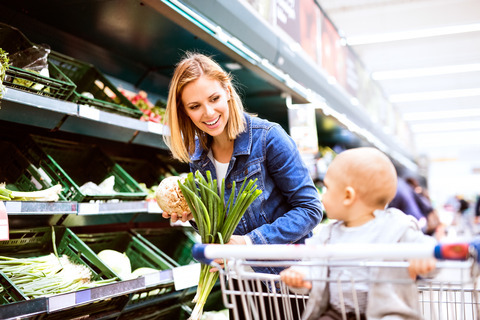 Selling fruit or vegetables as a lower-grade of produce, or for a different processed product than originally intended, is far better than not selling it at all.